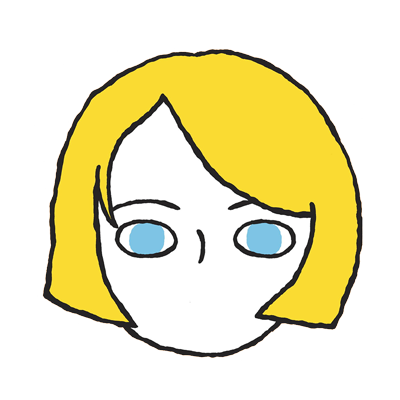 "It's not enough to be friendly. you have to be a friend." Over 2 million people have read the New York Times bestseller Wonder and have fallen in love with Auggie Pullman, an ordinary boy with an extraordinary face. 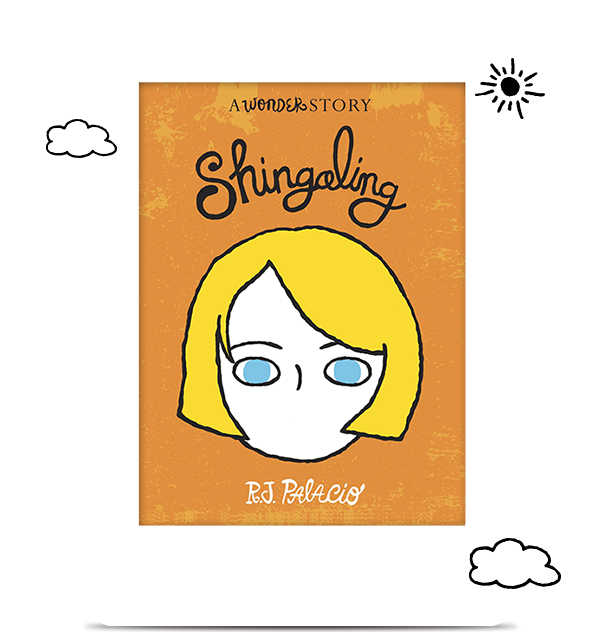 Readers have also been given a special look at another side of Auggie's story with Shingaling, the third Wonder Story. Readers will discover what life as a fifth grader at Beecher Prep is all about through the eyes of Charlotte, the girl who had been chosen to be Auggie's "welcome" buddy. Readers will not only learn more about Charlotte and her budding friendship with fan-favorite, Summer (they solve a mystery together), but how the girls at Beecher Prep react to Auggie attending their school for the first time, and how Charlotte came to write the precept she used at the end of Wonder, "It's not enough to be friendly. You have to be a friend." ". . . nudges listeners to look past the outside appearance, including those deemed normal, talented, and beautiful, and take a chance at finding friendship outside one's self-drawn social circle." "This third installment in the "Wonder" series provides a girl's perspective to the friendships (and fallouts) of Beecher Prep since Auggie began attending. The "boys' wars" continue, but Charlotte's best friend has joined Team Savannah, and the old blind accordion man has vanished. When Charlotte, Summer, and Ximena (members of different cliques) are selected to perform at a benefit gala held at Carnegie Hall, the trio form a unique friendship—and solve a mystery. The story is told from Charlotte's perspective and offers readers a brief glimpse into the murky maladies that plague the fifth grade: whispered secrets, rampant rumors, the social status ladder, rejection's sting, and the warmth of acceptance—of others and oneself. . . . Recommended for school and public libraries.